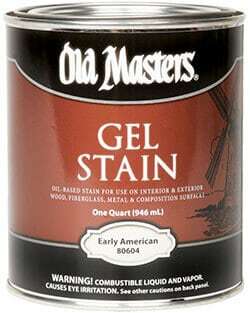 Old Masters Gel Stain is a highly pigmented, oil-based stain designed to achieve intense colors on interior and exterior wood, fiberglass, primed metal and composition surfaces. 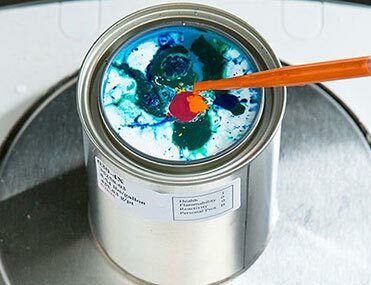 Its thick formula allows easy application and superior color control, necessary to achieve a rich and uniform color on most surfaces in a single application. 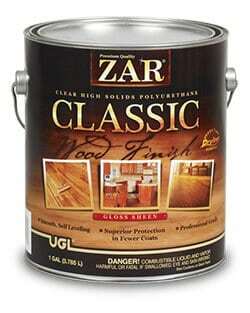 ZAR Classic Wood Finish is an interior, high-solid, oil-based, durable coating that delivers beautiful results in commercial and residential applications. It provides a long-lasting, smooth finish that, when fully cured, resists marring, scuff marks, alcohol, and household chemicals. The super-fast-drying formula allows for a 2-coat application in just one day. 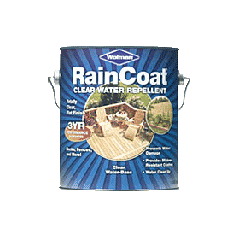 One-coat, penetrating waterproofer has dual-action UV protection and provides a mold-, mildew- and algae-resistant coating. 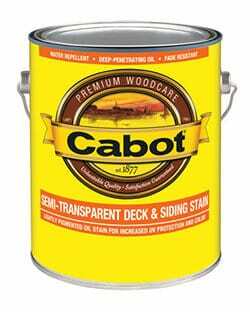 One-coat, penetrating finish is lightly pigmented to provide wood-enhancing color as well as UV and moisture protection. 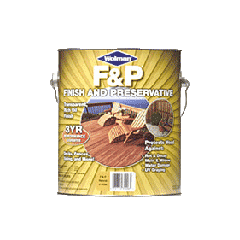 Enhance and protect exterior wood with Rust-Oleum® Wolman F&P Finish and Preservative. 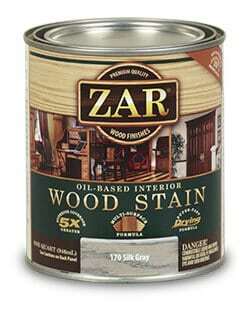 This deep-penetrating, tinted oil brings out wood’s natural grain while also providing long-term water, UV and mold/mildew protection. Easy to apply. 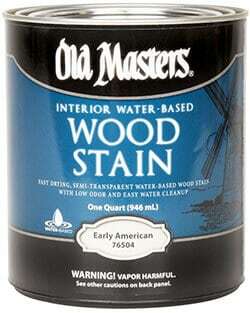 This fast-drying formula provides one-coat coverage and will adhere directly to damp wood—so you can clean and coat in one day. 100% clear, matte finish reveals original wood color and allows wood to gray naturally. Long term water repellency exceeds Federal specifications. 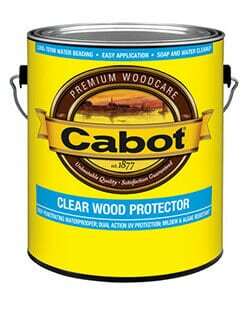 Protects against cracking, splitting, warping.